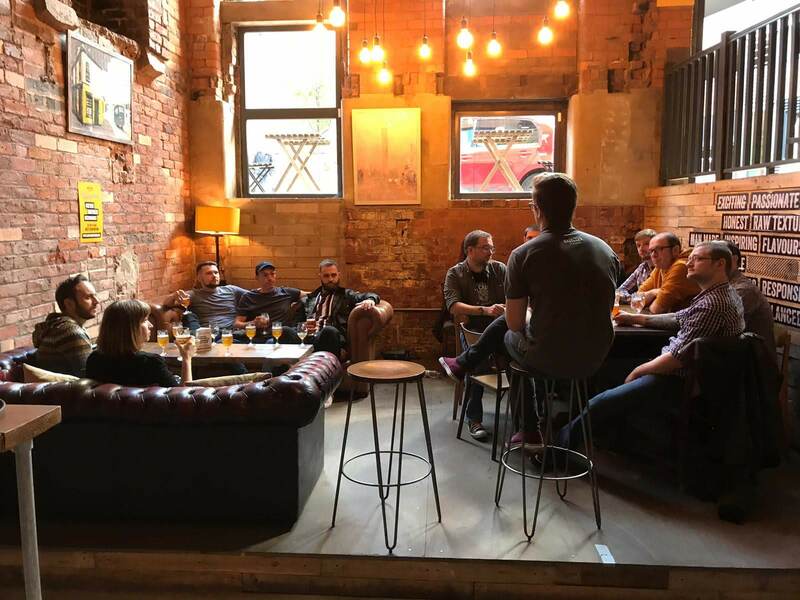 Seven Bro7hers Beerhouse is based in Ancoats, with their main brewery in Salford Quays. Our tourists seem to come out enthused after visiting the Beerhouse and sampling the superb produce that Seven Bro7hers have on offer. They are known for thinking outside the box; expect to try something totally different as we discover the ingenuity and creativity that we love Seven Bro7hers for! And it leads to the most frequently asked question on our tours: Yes there are actually seven brothers!